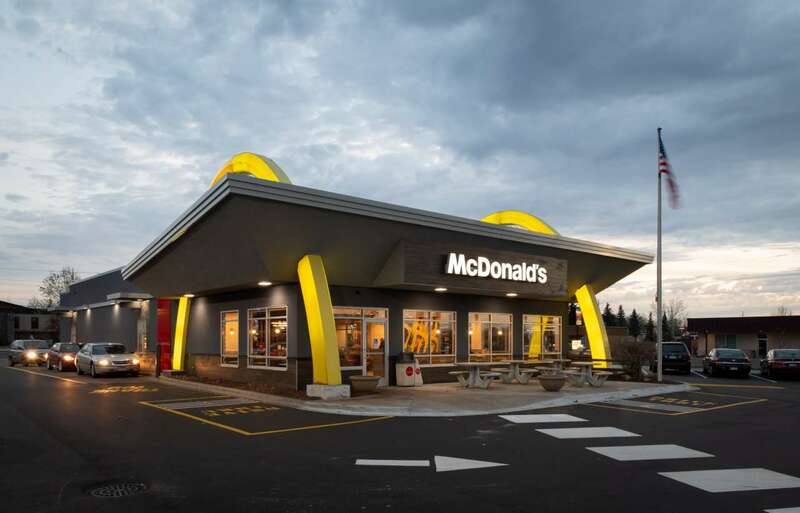 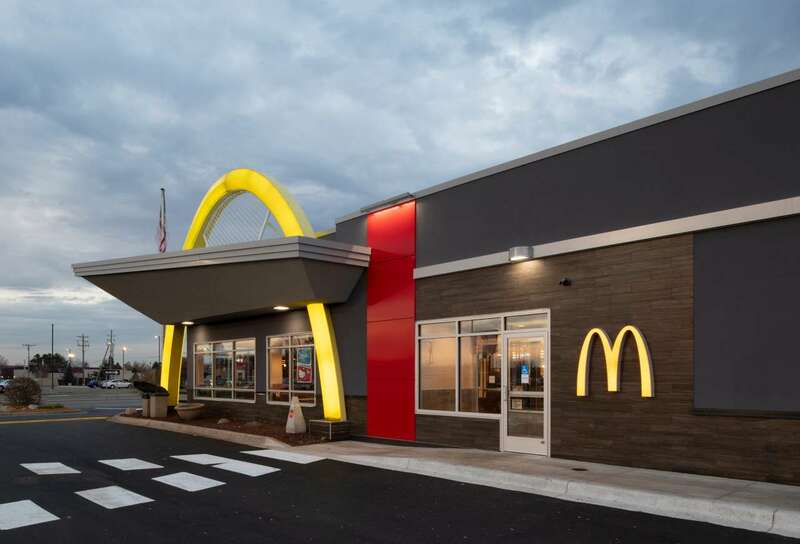 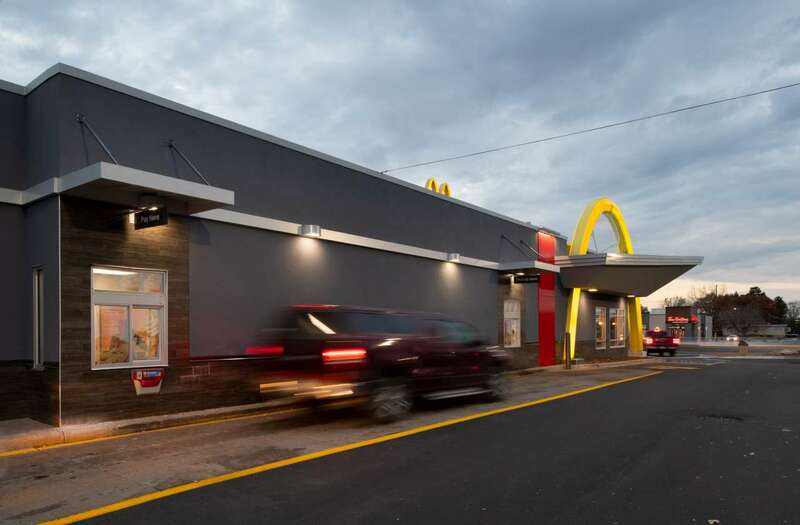 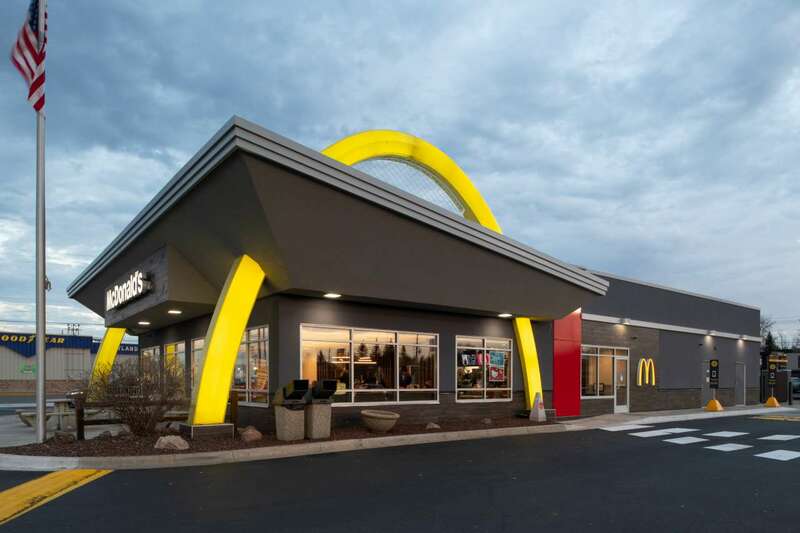 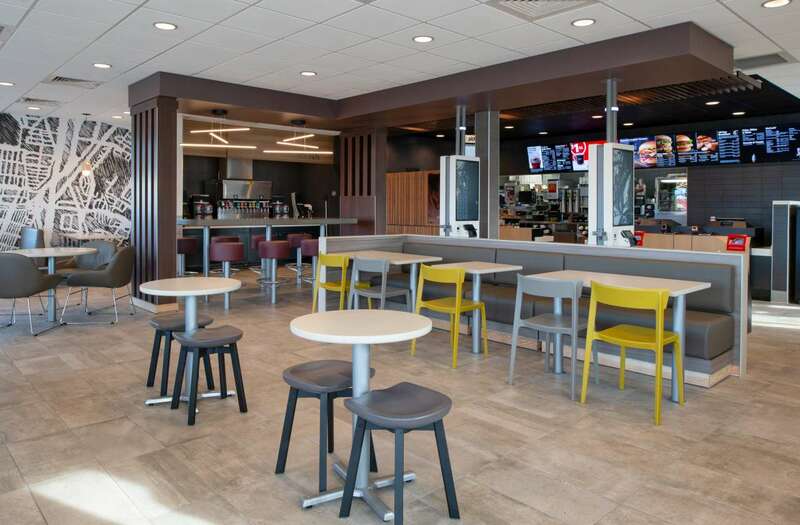 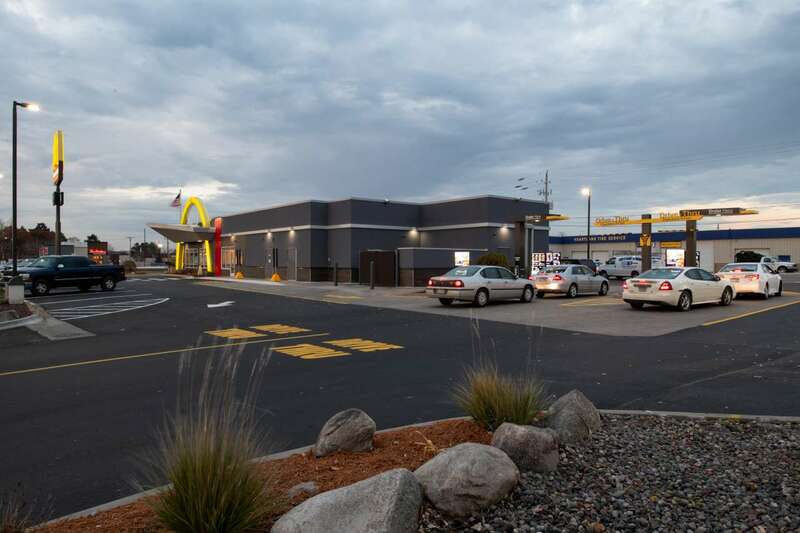 The West Brainerd McDonald’s is one of many restaurants going through the corporation’s Major Remodel Program. 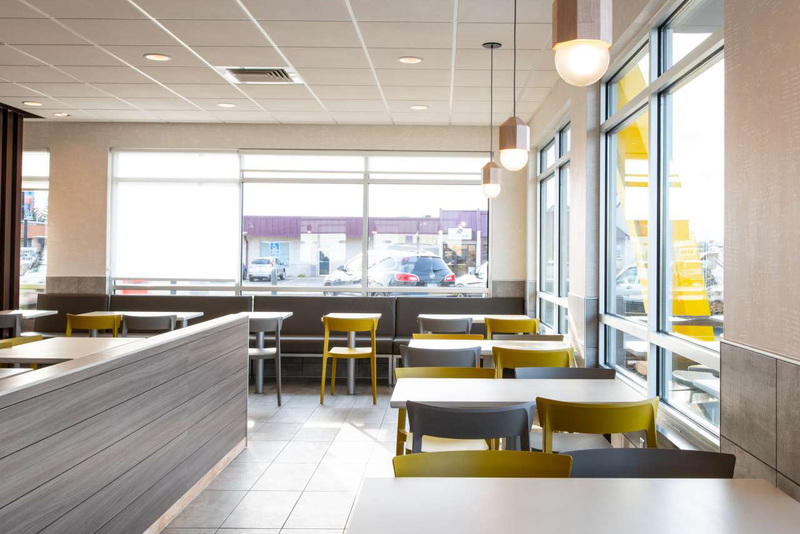 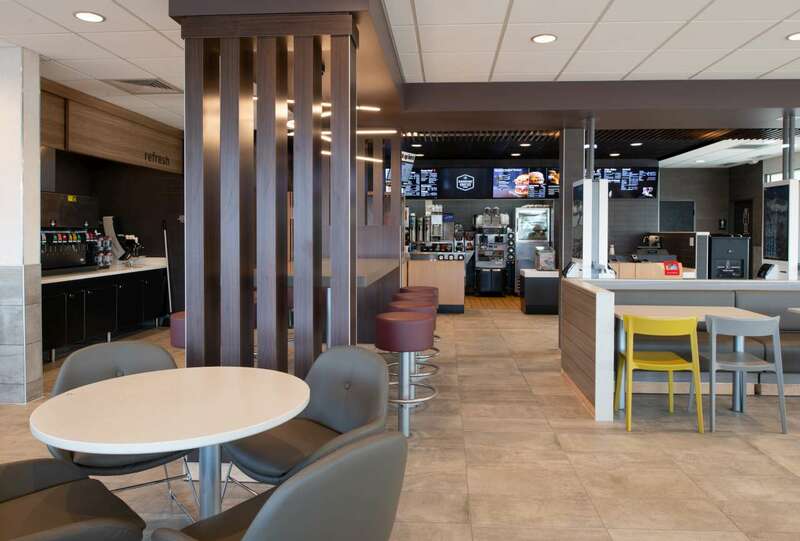 While the drive-through remained open throughout most of project, dine-in was closed temporarily to renovate the interior with new finishes. 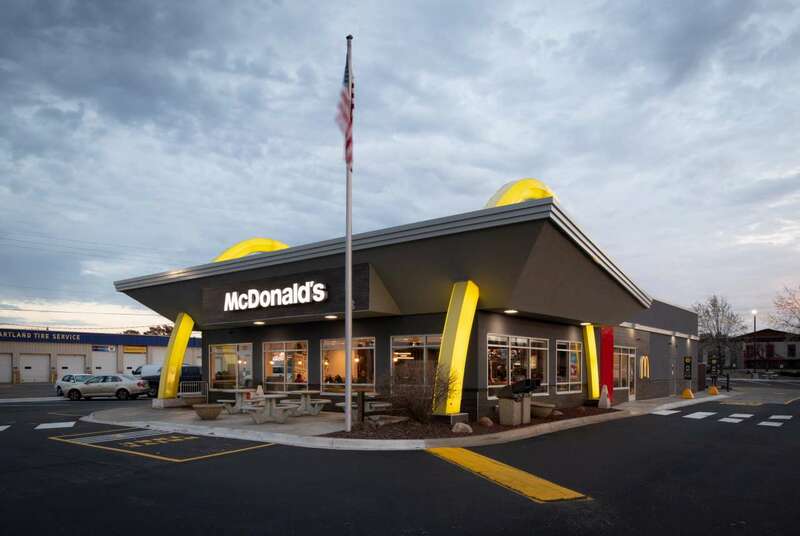 The exterior was also refinished with a new modern look and feel.